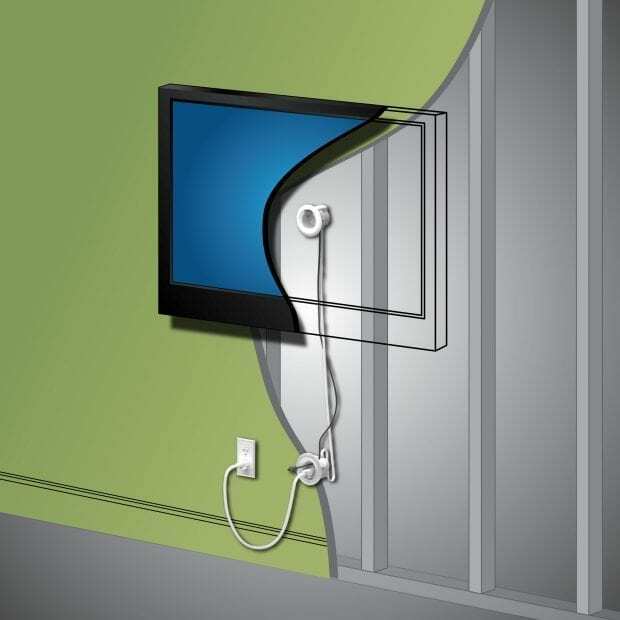 Wall mounted TV's are great for reducing the amount of furniture you have in your house and creating an entertainment area for your family, but sometimes all the cords can be a hassle. 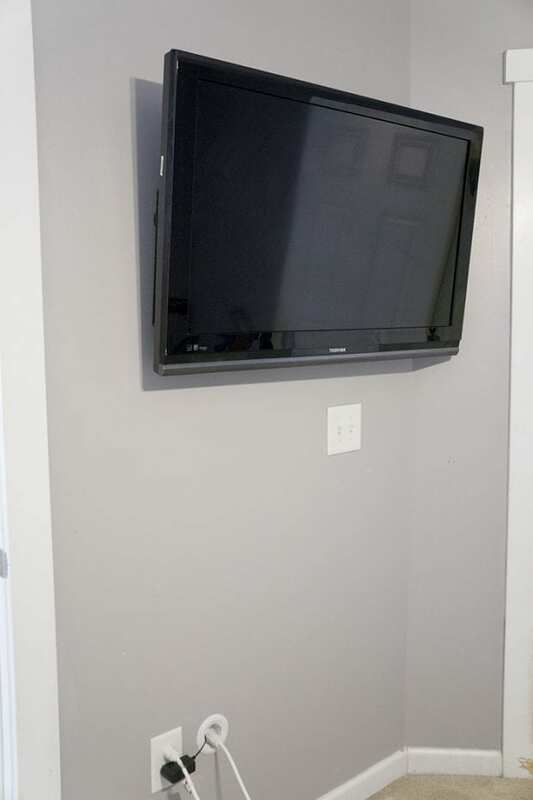 We have two TV's in our home and they are both wall mounted. One hangs over the Fireplace and the other we installed in our bedroom. But I didn't want to see all the cords that go with the TV so I used the Legrand In-Wall Kit from Best Buy to hide my cords easily. The kit comes with everything you need to place the power for the TV and any additional cords like HDMI cords to a Blu-ray player or cable box into the wall so that they aren't hanging down in view. 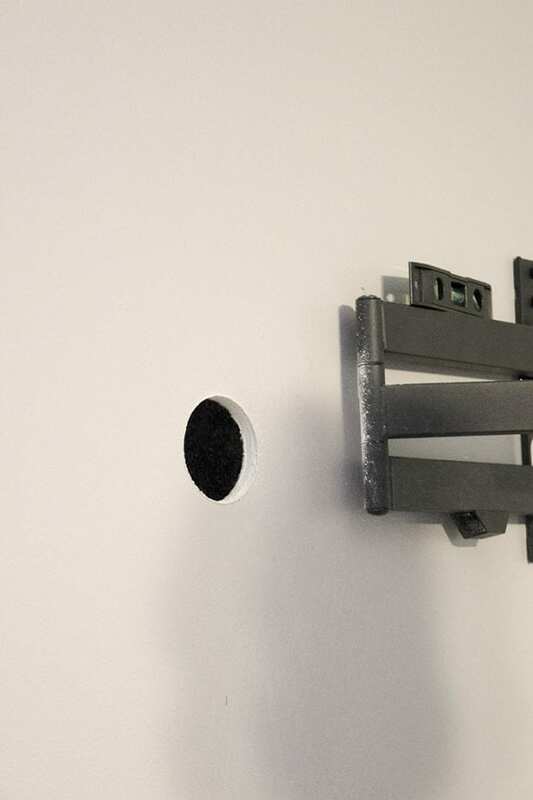 It even has the saw tip to drill through the drywall. It's handy to have everything you need right in the box. My husband started by hanging our TV mount on the wall and then marking where we needed to drill the holes. 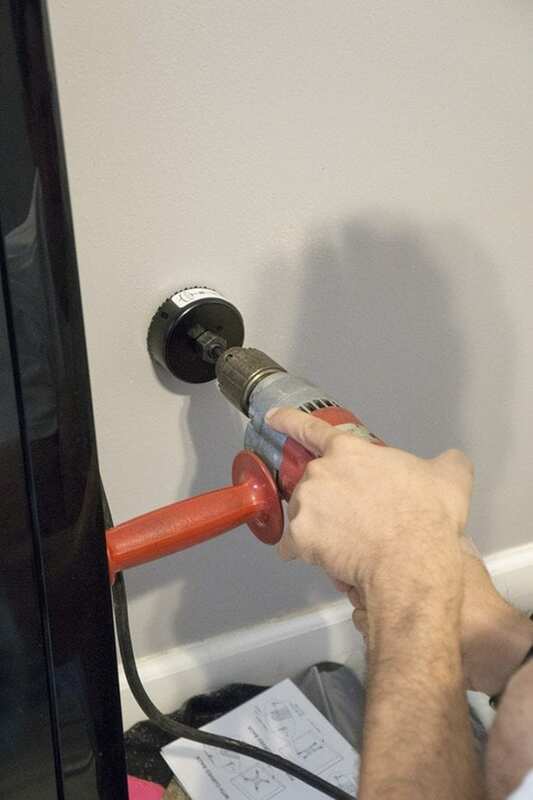 It's important to read the user guide and get a stud finder to make sure you don't drill through an electrical cord, pipe, or stud. 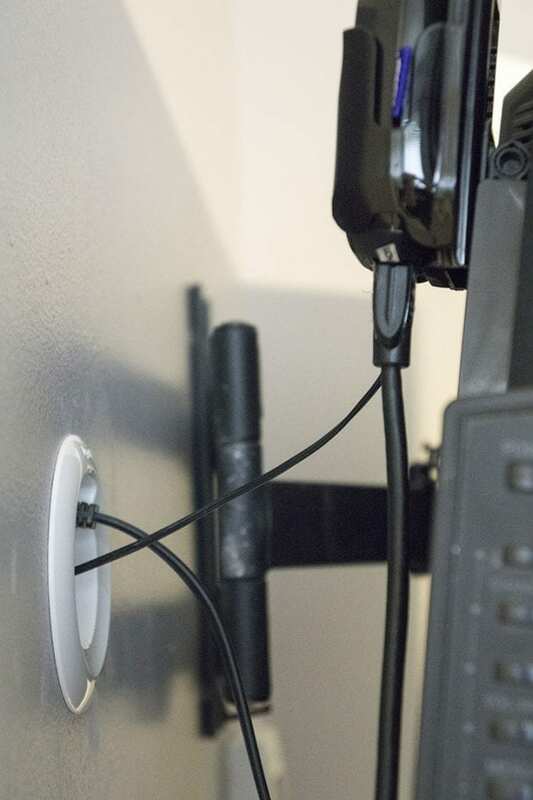 Check out the video to see how easy it is to use the Legrand In-Wall Kit and pick yours up at Best Buy!